Pukahukiwi, as it is known today, has its genesis as a Māori incorporation ‘rooted’ in the efforts of land reformer and scholar, Sir Apirana Ngata in the early 1930’s. Body corporates were created with powers to raise funds on the security of the land and to carry out farming operations. Consolidated holdings of individuals and families by their genealogical relationships were also part of this collective approach to land management. In 1954, following a process of consultation and agreement between beneficiaries, individual blocks were divided out based on key ancestral relationships. Pukahukiwi Kaokaoroa No.2 block was legally formed under Māori Land Court jurisdiction in 1955. 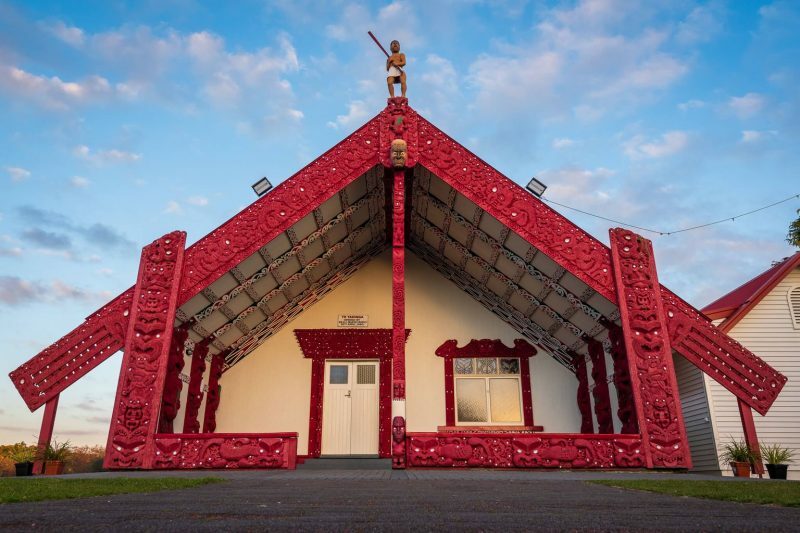 The first meeting of beneficiaries was held at Te Takinga marae with eight members duly elected to form a management committee. The committee was able to acquire an additional block of some 26 acres known as Waerenga East 2A1 in 1959, with a second piece of land, a residential block of some 10 acres known as Pukahukiwi Kaokaoroa Z Block also obtained. 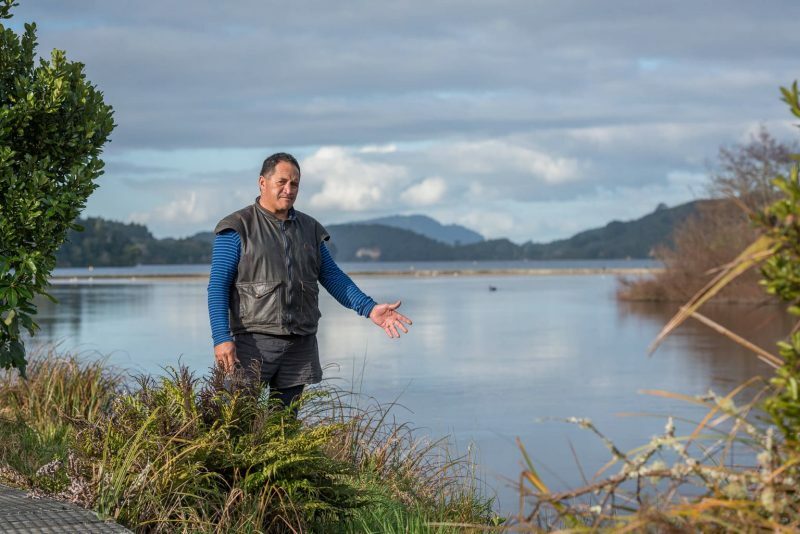 The plots were then amalgamated with the main Pukahukiwi block by agreement of the Māori Land Court and District Council; the total area of the block became 480 hectares.